In a suspected case of murder, a transgender was found dead under suspicious circumstances in Aluva near Kochi. The deceased has been identified as 35-year-old Murukeshan aka Gauri, a native of Tamil Nadu. 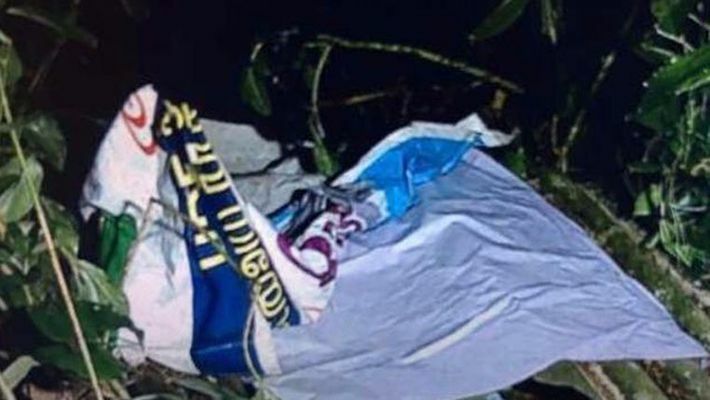 Her body was found in a thicket near the St Xavier’s College in Aluva on Tuesday evening. The police said there were blood stains on the body and marks on her neck, which are usually caused when strangled with a rope. An asbestos sheet was found placed on the top of the body, partially covering it. Reports claim that Gauri was seen frequently in the area and many people knew her. The body was shifted to a nearby hospital for post-mortem after completing the inquest. In 2012, Anil Sadanandan aka Sweet Maria, a transgender activist was found murdered in Kollam under similar circumstances. Sweet Maria was found with her neck slit, stabbed in the stomach and chilli powder sprinkled all over her body. The police arrested four persons in connection with the murder. The probe team one of them had physical relations with Sweet Maria, and killed her because he suspected her to be HIV+.